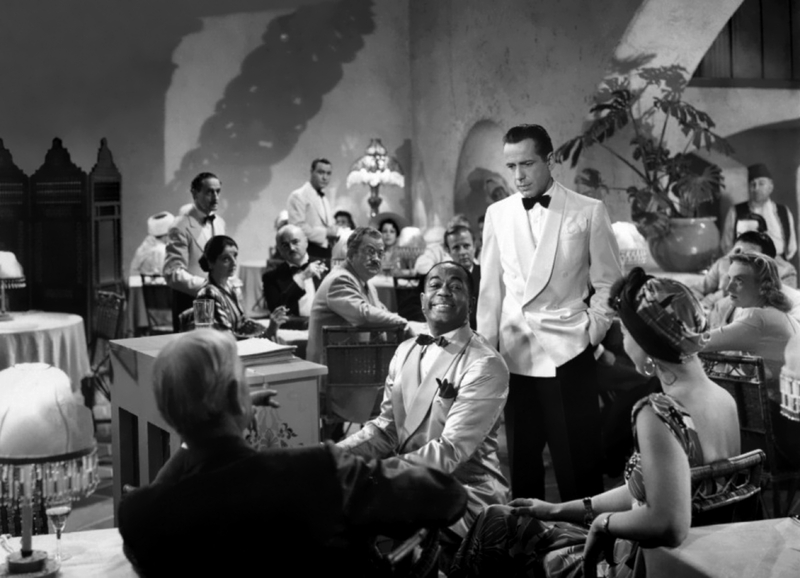 As Time Goes By (Herman Hupfeld) has become well-known owing to it being a centerpiece and leitmotif of the 1942 film Casablanca, one of the most popular in film history. 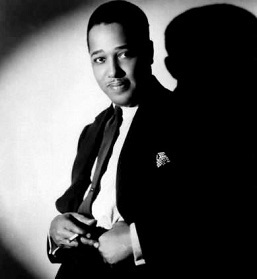 Hupfeld wrote the song for the 1931 Broadway musical Everybody’s Welcome in which it was sung by Frances Williams. Several other covers were recorded that year including one by Rudy Vallée. 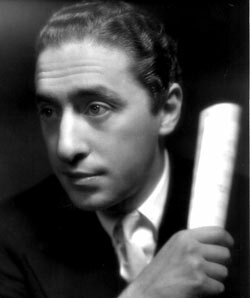 “As Time Goes By” wasn’t forgotten by Murray Burnett, a student at Cornell University in 1931 and future playwright-to-be, who purchased the Vallee recording and wore it out. 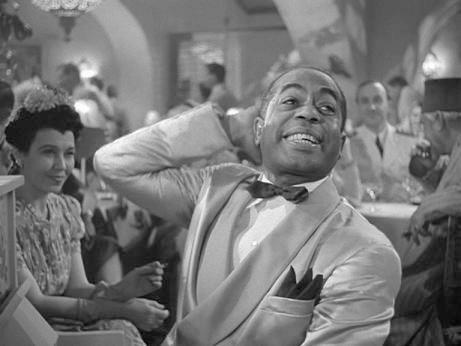 In 1938, while vacationing on the French Rivera, he heard “As Time Goes By” played by a black pianist at a nightclub that was frequented by the French, Nazis and refugees, La Belle Aurora. Struck by the juxtaposition of the nightclub scene with the atmosphere of pre-war Europe, after returning home he co-wrote with Joan Alison a play entitled Everybody Comes to Rick’s. 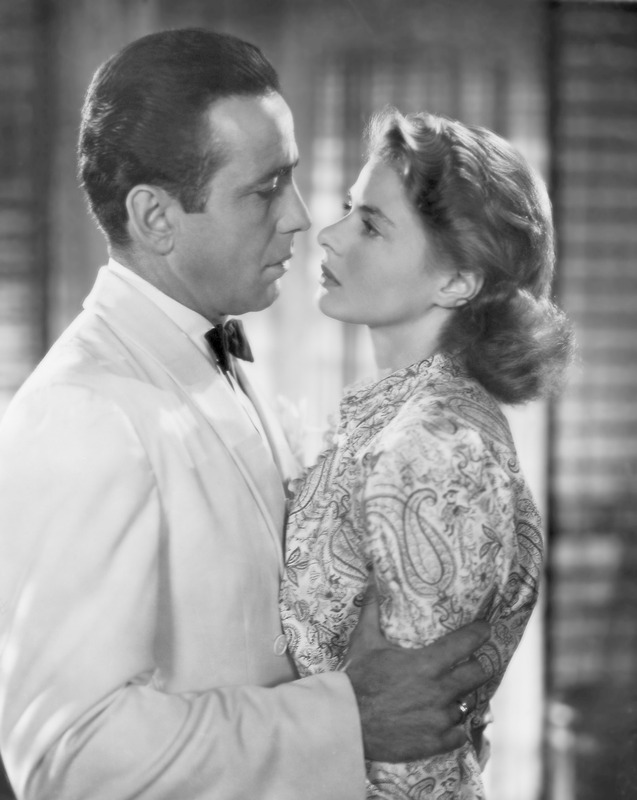 In the play, Rick Blaine, the hard-bitten and cynical bar owner of a nightclub in Casablanca, Morocco, helps an idealistic Czech resistance fighter, Victor Lazlo, escape from the Nazis with the woman Rick loves, Ilsa Lund. 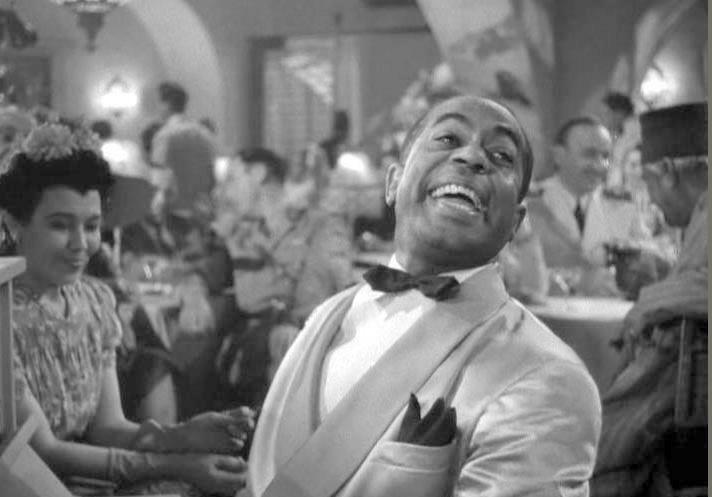 Dooley Wilson as the character Sam in Casablanca. I saw this while reading an excerpt from Knocking On Heaven’s Door”, a Book on todays Physics. And to my very pleasant surprise I came upon your wonderful Songbook site. I lost it when I changed my email address a couple of months ago. That isn’t something that you can change. If he has a WordPress.com account and subscribed when he was signed-in to his account, then he will need to change his email address in his profile at http://dashboard.wordpress.com/wp-admin/users.php?page=grofiles-user-settings . 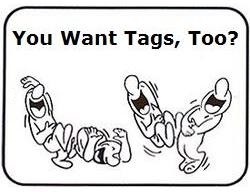 We have instructions available at http://en.support.wordpress.com/email-address/#issues-changing-your-e-mail-address. If they don’t have a WordPress.com account, they will need to unsubscribe and resubscribe to your blog using their new email address. P.S. Thanks for the lyrics, with the (original?) verse introduction. I think they are original. They were in the 1932 Play “Everybody’s Welcome” where the song was, I believe, first used. Did Hupfeld write the “prelude”?